Enjoy FREE themed daily crossword puzzles, with a fun, new pop-culture theme EVERY DAY of the week! Solve puzzles, track your progress and finish them all! Can you clear all of our crossword puzzles? Daily POP Crosswords features the best pop-culture-themed puzzles from the top puzzle constructors, including Penny Press and Dell Magazines, the #1 crossword-puzzle-magazine publisher. 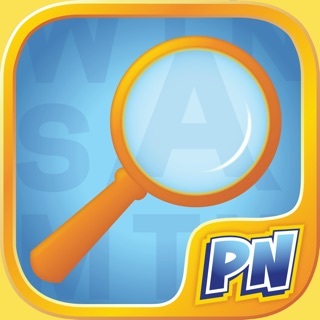 This fun and easy-to-use crossword puzzle app features new themed puzzles each day. Crossword challenges range from TV and movies to celebrity trivia to music to sports and books – put your trivia and vocabulary skills to the test! Enjoy free brain teasing crossword games with your friends every day. It’s free to download and free to play! 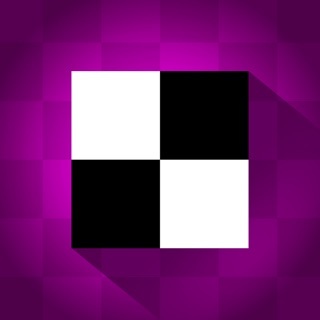 Download Daily POP Crossword Puzzles and show off your crossword skills! • Get brand-new themed crossword puzzles for free! 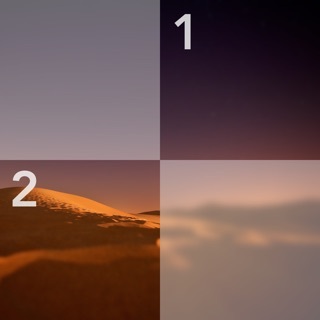 • Choose your favorite themes and solve them all! • Featured Puzzles collect multiple fun puzzles into discounted crossword sets. • Play puzzles that test your celebrity knowledge, movie know-how and more. • All-new landscape mode for iPad users. • Easy to solve using the crossword puzzle grid and pop-up clue list. 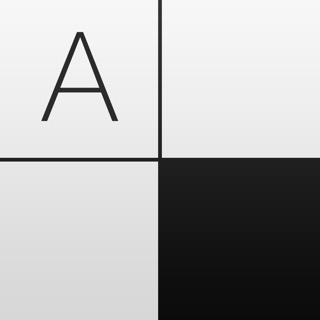 • Daily POP Crossword puzzles are quick and fun, designed to be solved in a single play session. • Think you can solve our puzzles without hints? Fee like a genius when you solve them! • New popular-culture-themed puzzles added every day. • Solve them all! Choose from a growing puzzle archive. • Celebrity crossword puzzles, movie crosswords, book puzzles and more. • All puzzles offer Hints and the option to Show Errors, at any time. • Robust App Tour, User Tips, and Helpful Hints enhance your solvingexperience. • Want a little more help? Hints are available to show letters and reveal wordsin each puzzle. • Optional Smart Step navigation advances you effortlessly from one entry tothe next, helping you solve even faster. • Challenge yourself to solve our puzzleswithout help – but don’t worry if you need it! • Show Errors in each puzzle at the touch of a button. Enjoy crossword puzzle games for all your pop culture know-how! 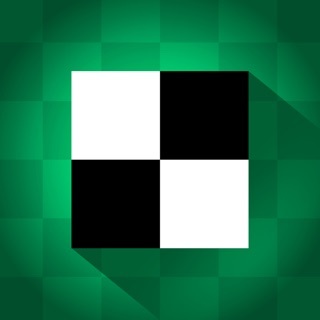 Download Daily POP Crossword Puzzles today! Email us at customerservice@puzzlenation.com should you have any questions or want to share any feedback. Thanks! Your favorite crosswords app has been updated with all-new crossword puzzles, themed clues and answers! Quiz yourself with the fun questions and answers in the endless wordscape of Daily POP Crosswords. Happy Solving! I would rate this app 5 stars, I do multiple crosswords a day on it, they all have more relevant and modern hints than other apps, which is wonderful. I never take the time to write reviews but hopefully the devs see this and consider fixing an issue I have and that is this: Hitting the arrow to go to the next clue will run you in a loop of the same few clues over and over before moving down the list. It seems trivial but it’s extremely annoying to have to go through 10 clues you just read to move on to the next clue. It will also skip entire sections of the puzzle. I know i could just tap the ones I want, but having used other crossword apps and being familiar with the controls a certain way made me realize how much better it could be just by making what seems to be a simple change. This would have five stars, but when you put in the 20 coins to reveal the errors and you leave the puzzle for whatever reason and come back, you have to put 20 more coins to see the errors. Not sure if there’s a problem there but you certainly need to look into it. Other than that, the puzzles are just tough enough to keep you coming back for more. Although not tough enough to make you want to give up. Most can be solved without having to pay for the errors. Thanks for your feedback. The Daily Puzzle is always FREE on the day it is released. Daily POP Crosswords offers many ways to get more coins that you can use for a variety of additional puzzles, hints, and special features. Tap on the coin symbol within the app to learn more. Happy Solving!